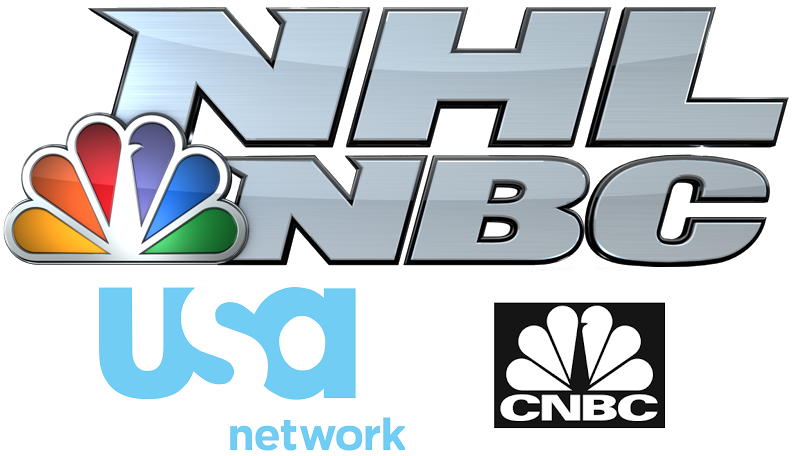 The 2016 Stanley Cup Playoffs continue to roll on as the Conference Semifinals kick off on Wednesday night (unbelievably, before the 1st Round concludes) and as with last year, we will have action on the networks of NBCUniversal. Continue reading for the television listings and the announcing assignments for every game. Yeah, fun times when you're putting these together on the overnight shift. So used to that early NBC game. McGuire doing 2 series and Micheletti? What, Brian Engblom and Ray Ferarro weren't available? I know Gord Miller wasn't available but good to see Chris Cuthbert and John Forslund doing another series. Hopefully either one of them will get a conference final series instead of Marv's kid! I know you are busy with NFL Draft tonight so you can add this in when your done. It's 2 quick things Eddie O was on the call with Kenny & Pierre tonight in DC. While you do have in the series game by game just NOT in the day by day for ANA/NSH Game 4 your left out the start time & the network. Chris Cuthbert. How bad can you get as a commentator? Barely tolerable to listen to for the San Jose Nashville series. Wish we could keep Randy Hahn. Doc and Pierre tonight for Caps/Penguins game 4. No Eddie O. You accidently put Capitals Lightning for game 6 instead of Capitals Penguins. Predators at Sharks game 7 announcer maybe is Doc Emrick, Kenny Albert or maybe is still Chris Cuthbert, Blues at Stars will still John Forsland announce.